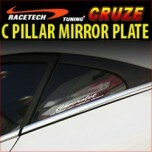 ITEM: Premium Aluminium ENDLESS Calliper Cover MANUFACTURER : RACETECH ORIGIN : MAD.. 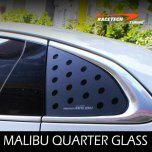 ITEM: 3D Quarter Perforated Glass Plate Set for 2016-2017 Chevrolet All New Malibu MANUFA.. 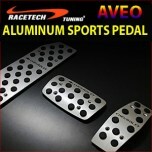 ITEM: Premium Sports Pedal Plate Set 3PCS for 2010-2013 Chevrolet Aveo MANUFACTURER : RAC.. 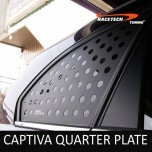 ITEM: 3D Quarter Perforated Glass Plate Set for 2011-2014 Chevrolet Captiva MANUFACT.. 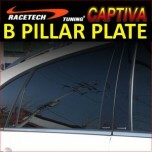 ITEM: B Pillar Mirror Plate Molding Set for 2011-2013 Chevrolet Captiva MANUFACTURER .. 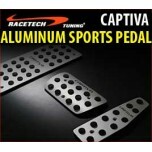 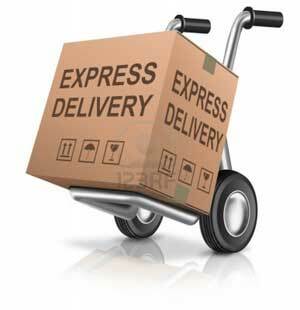 ITEM: Premium Sports Pedal Plate Set 3PCS for 2011-2013 Chevrolet Captiva MANUFACTURER : .. 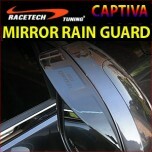 ITEM: Side Mirror Rain Guard Set for 2011-2014 Chevrolet Captiva MANUFACTURER : RACETECH .. 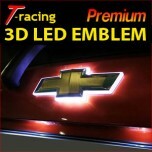 ITEM: CHEVROLET 3D Logo LED Emblem for Chevrolet Cruze / Spark MANUFACTURER : R.. 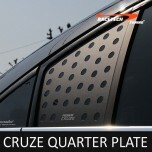 ITEM: 3D Quarter Perforated Glass Plate Set for 2011-2014 Chevrolet Cruze MANUFACTUR.. 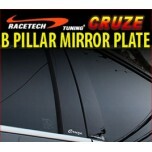 ITEM: B Pillar Mirror Plate Molding Set for 2011-2013 Chevrolet Cruze MANUFACTURER :.. 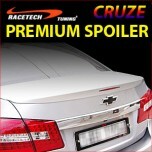 ITEM: Premium Rear Spoiler for 2011-2014 Chevrolet Cruze MANUFACTURER : RACETECH OR.. 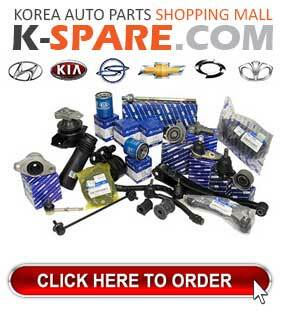 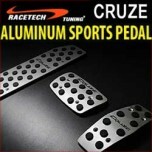 ITEM: Premium Sports Pedal Plate Set 3PCS for 2011-2013 Chevrolet Cruze MANUFACTURER : RA.. 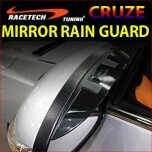 ITEM: Side Mirror Rain Guard Set for 2011-2014 Chevrolet Cruze MANUFACTURER : RACETECH O.. 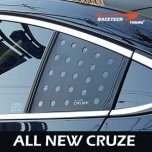 ITEM: 3D Quarter Perforated Glass Plate Set for 2017~ Chevrolet All New Cruze MANUFACTURE.. 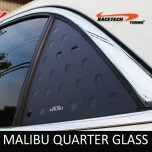 ITEM: 3D Quarter Perforated Glass Plate Set for 2013-2014 2011-2014 Chevrolet Ma.. 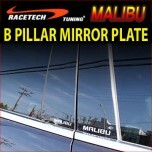 ITEM: B Pillar Mirror Plate Molding Set for 2012-2013 Chevrolet Malibu MANUFACTURER .. ITEM: Premium Sports Pedal Plate Set 3PCS for 2012-2013 Chevrolet Malibu MANUFACTURER : R..